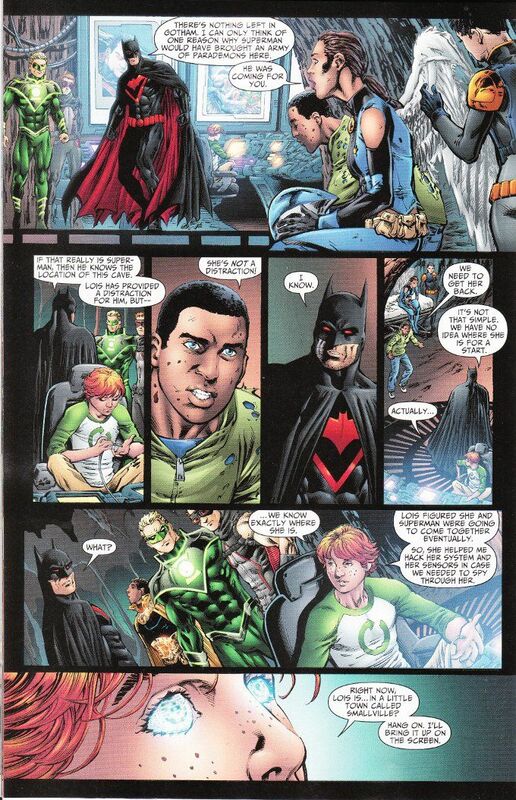 I have no idea why Earth 2 isn't the most acclaimed title that DC Comics publishes right now. It can't be because of the artwork. Nicola Scott and Trevor Scott turn in Eisner-worthy pages every month. 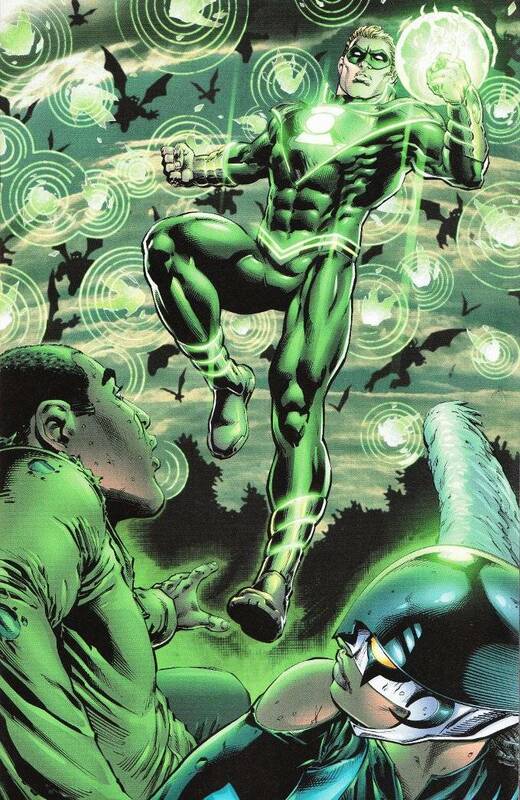 Just look at this splash of Green Lantern below! It can't be because of the writing. Tom Taylor has an amazing grasp of the characters of the DC Universe but enough of a creative spirit to play with several classic concepts in ways that change the game while still remaining true to the heart of the characters' histories. Consider how he has turned Lois Lane into the new Red Tornado and Jimmy Olsen into a living social network called Accountable yet the two characters are still largely unchanged despite their super-powers. This issue sees them conspiring together to use their powers in tandem in a way that is reminiscent of the two working together as Superman's allies in other stories. Earth 2 is a hidden treasure that deserves a wider audience. The stories and characters are great. The artwork is amazing. And more than any other book DC Comics has published in recent memory, it lives up to the promise that the New 52 universe had to offer.